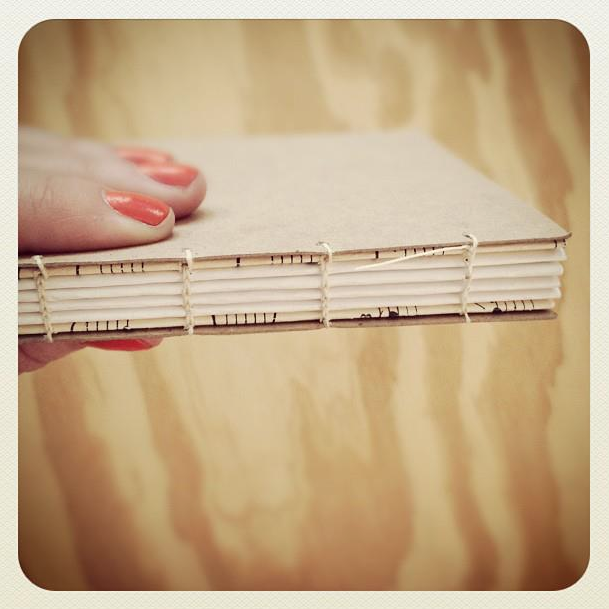 I’ve got a big project coming up that I’m making some “rough drafts” for, well – it’s more like “rough books.” This is a handmade book I just whipped together this morning using a coptic stitch. Y’all, this could be a new addiction. It’s so much fun. More to come about said project.